One of the most challenging aspects of the foodservice industry is employee turnover. According to a 2016 report from the U.S. bureau of labor statistics, annual staff turnover in restaurants is an astronomical 73 percent! So for every 100 workers who are hired, 73 leave within a year. And while there are ways to reduce turnover, it will likely always be a hurdle for those in the industry. As a result, training new restaurant staff is of paramount importance. Here are seven tips that will help you quickly get new workers up to speed. 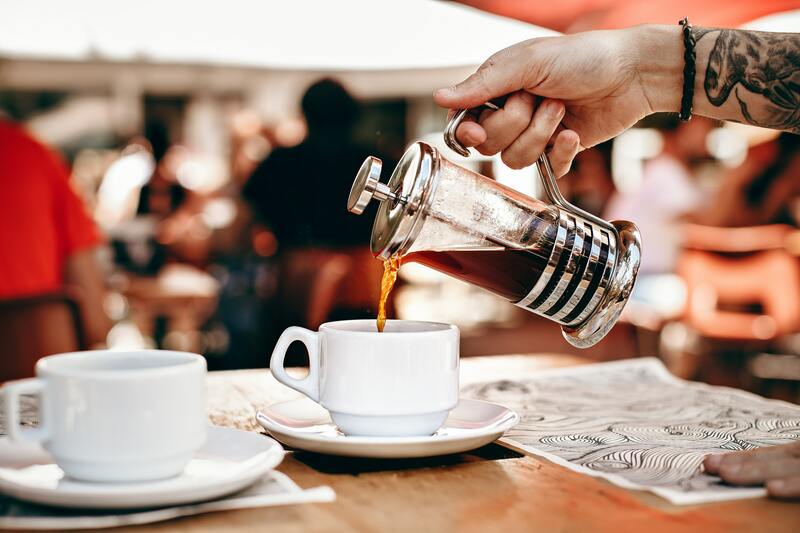 Kitchen safety should be at the top of every restauranteur’s priority list. 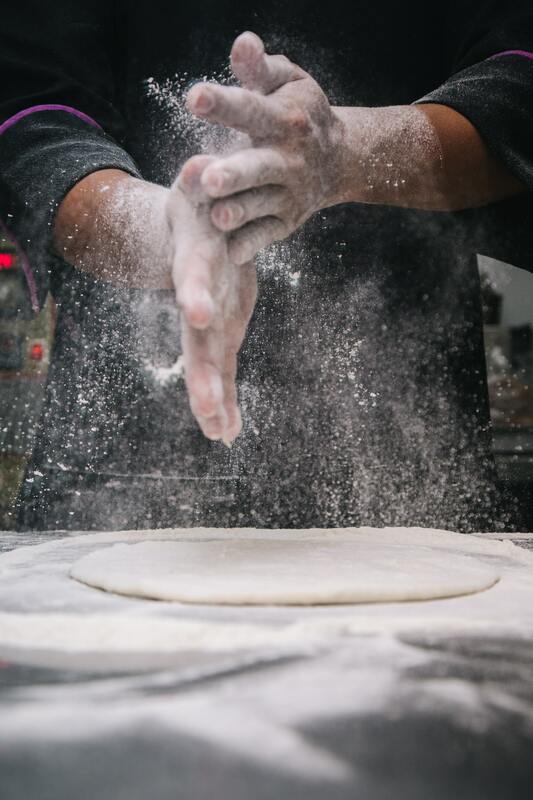 A worker who doesn’t know proper kitchen protocol is not only a danger to himself, but he’s also a hazard to the rest of your and staff as well as your customers. So before educating your new staff on the finer details of your operation, make sure they understand all safety procedures. 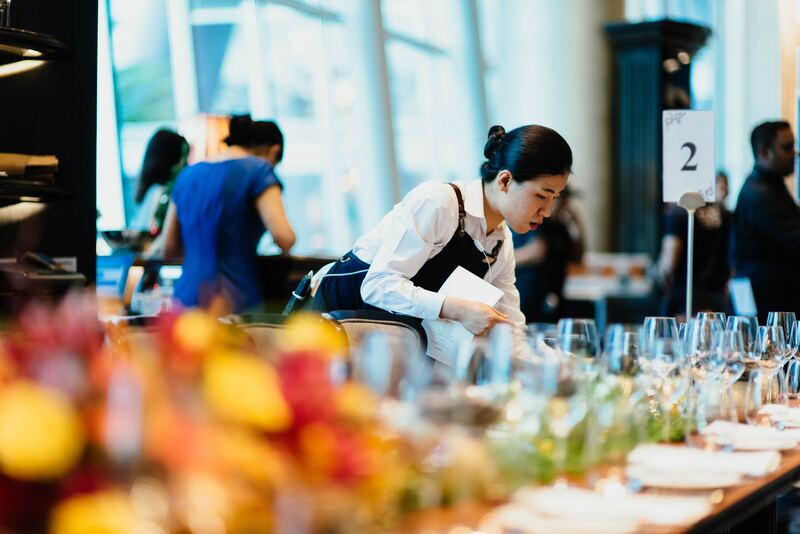 When it comes to running a restaurant, there are seemingly infinite responsibilities. So it’s only natural that you won’t have time to keep a new hire under your wing all day. Other workers will need to step in from time to time and flex their teaching muscles. So make sure whomever you assign to train the new employee is patient, knowledgeable, and has a great attitude. After all, the last thing you want is your new staff member to learn bad habits or be misled with incorrect information. Maybe your restaurant has a specific dress code or a unique clock-in protocol. No matter what rules you operate under, it’s essential that your new workers know them. Ordinarily ignorance is not a good excuse. But if your newly hired staff member hasn’t been briefed on the way your restaurant does things, then you can’t really blame him for breaking the rules. Hands on experience is the best way to evaluate a new staff member’s progress. So when you feel new workers are starting to understand how things are done, give them an opportunity to prove themselves. Start with smaller, easier tasks before giving them more difficult ones. Assign an experienced employee to keep an eye out and make sure everything is going smoothly. That way if there is an issue, the experienced worker can step in and help resolve it. Learning how a restaurant operates isn’t an overnight process. It can takes weeks or even months before new employees are up to speed. And while some lessons stick immediately, others might be forgotten along the way. That’s why it’s essential to review important lessons. The more new staff members are able to recite and replicate what they’ve learned, the less often you’ll have to review lessons with them. Customers often ask servers about dishes and drinks on the menu. They might want to know how spicy something is or if there’s anything specific that the server recommends. Or even more important, maybe the patron has an allergy and needs to confirm that a certain meal doesn’t contain peanut oil. No matter what the reason is, it’s important for servers to be knowledgeable about the restaurant’s offerings. Make sure your new staff members not only become acclimated to your meals but also get a little taste of them. After all, you can read about a meal’s spice or a drink’s flavor. But experiencing it yourself is something else entirely. To outsiders, some restaurant practices can seem a bit bizarre. New workers might be confused about why you do some things but hesitate to ask why. After all, they definitely don’t want to come across as a potential problem. So if you have any policies or practices that can be seen as unorthodox, try to clarify why they are in place. It might take an extra minute or two. But new employees will appreciate your transparency and feel like they’re part of the team instead of just a cog in the foodservice machine. Keep in mind that server education never ends. It would be great if a couple weeks of training could last a lifetime. But the fact is that restaurant protocol is always evolving. New dishes are added to menus, and management discovers more efficient ways of handling day-to-day tasks. Make clear to new employees that training will always be an ongoing process. And that just because a server can handle a Saturday night rush does not mean he has nothing left to learn. 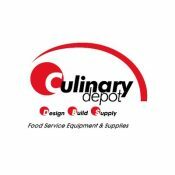 Jason Vigotsky is the Content Writer for Culinary Depot, a company that distributes restaurant equipment and designs commercial kitchens. He is responsible for writing blog posts, product descriptions and posting to social media.